Full service, environmental and construction firm, petroleum tank system installations and tank removals. What sets us apart? 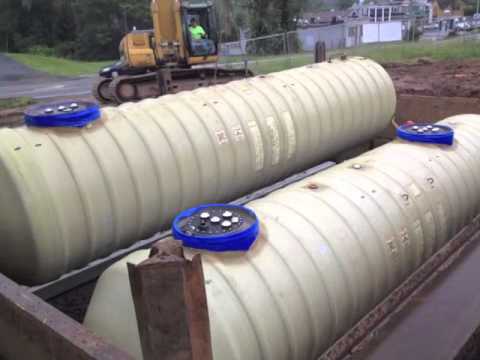 American Petroleum Equipment & Construction Company, Inc. (APECCO) is a full service environmental and construction firm specializing in petroleum tank system installations and removals. 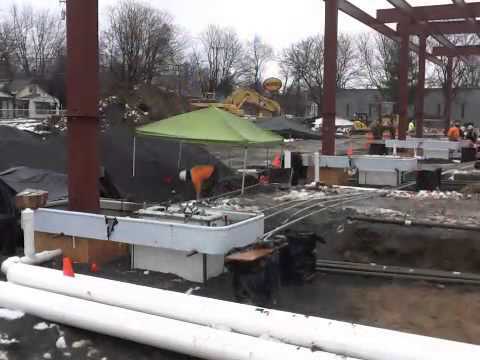 APECCO is among the largest environmental maintenance and construction companies in the NY/NJ/CT Tri-State Area, and is a recognized industry leader renowned for experience, expedience and – above all – exemplary long-term customer safety and environmental security. APECCO proudly serves the environmental needs of private and shared residences, commercial properties and service stations. 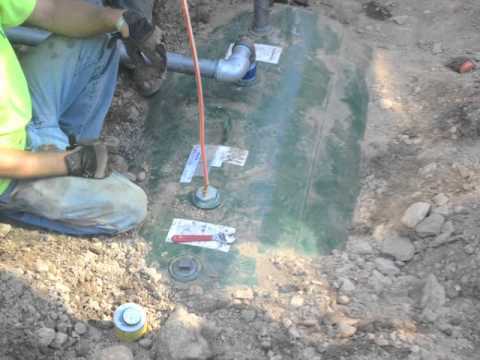 Our services include tank removals and installations, 24-hour emergency spill response, waste disposal, tank and system testing, compliance and consulting services, soil and groundwater remediation.